New Flock Members of 2011! 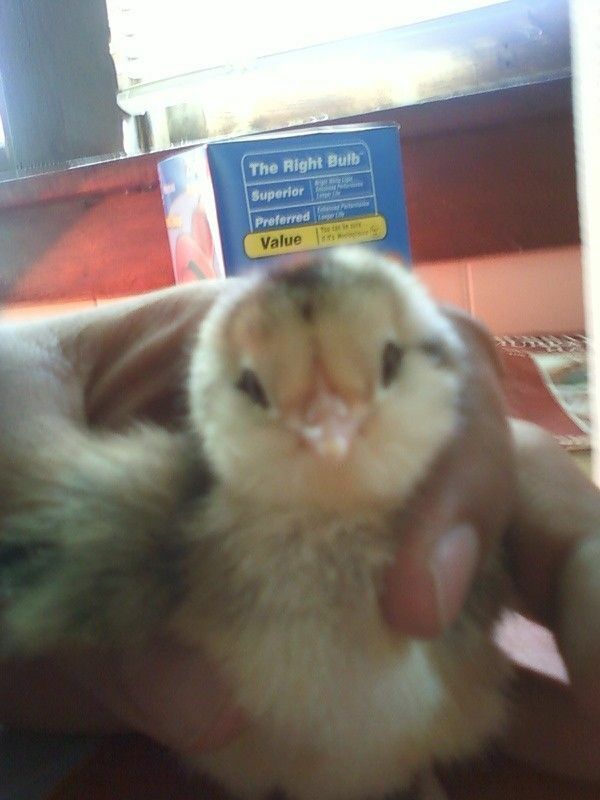 Ok it's Jan. 27, 2011 and this is our first time to add to our flock! We started with 18 hatching eggs (6 heritage RIR's, 6 BR's, and 6 BO's) and have made it through with 12 that developed and are in lock down in our homemade bator (aka MEGGSBATOR)! 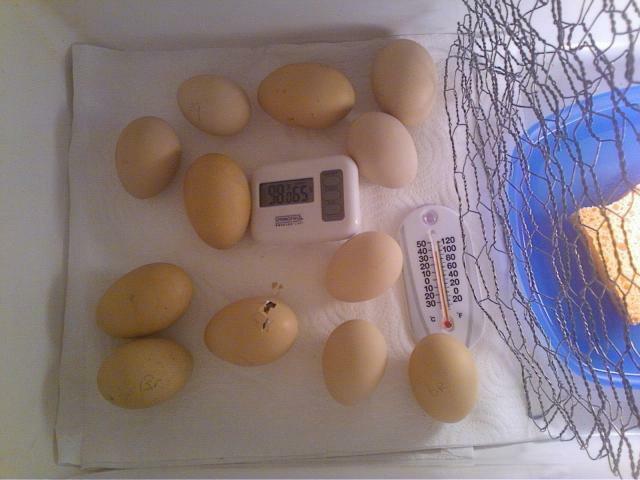 Our RIR chick pipped at 1:30 pm and hatched at 11:30 pm! 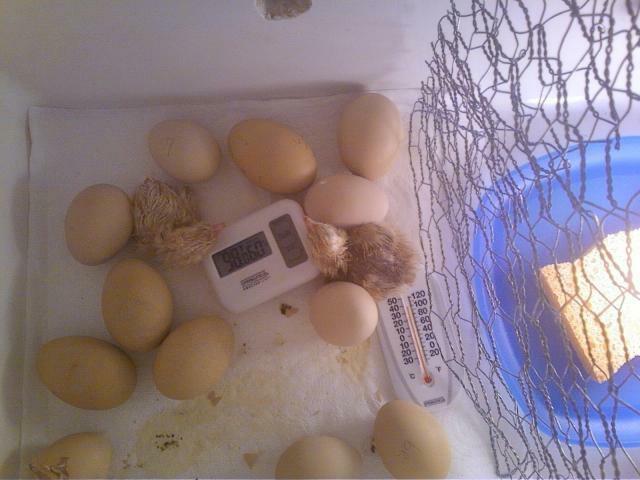 We had 4 RIR's make it to lockdown, this is our first chick to hatch! Ever!!! 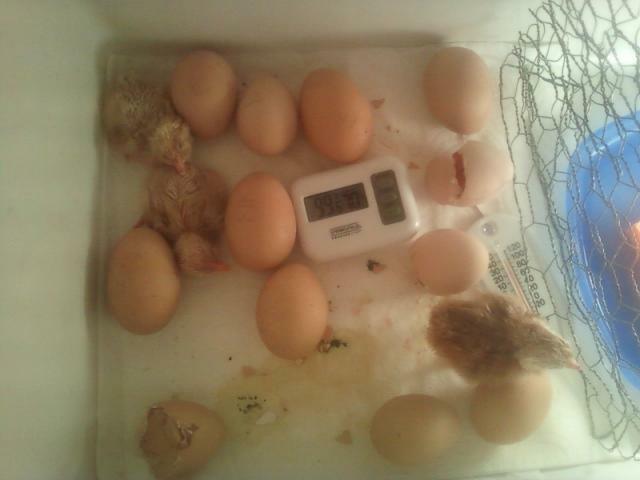 The chick on the left is one of our BO's, we had 5 make it to lockdown and 2 have hatched!! I will get a pic of the other one on here later. 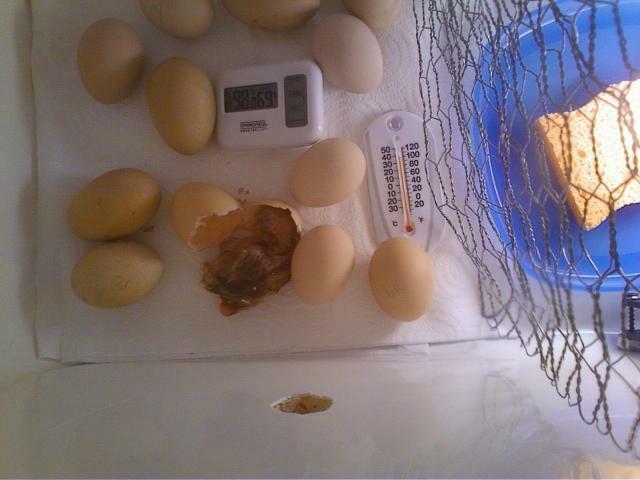 This one pipped at 11:30 last night and hatched at 3 am, the other BO pipped at 5:30 am and hatched at 9 am! We also order so ordered 5BR's, 3 BO's, and 3 EE's from Ideal!!! 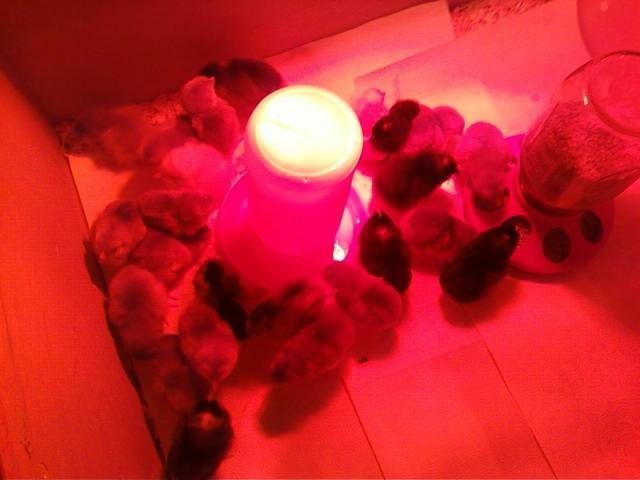 They sent 15 RIR males for warmth and it worked out good, all 26 arrived this morning 1/27/11 at 7:30 doing good and love their brooder! I made the brooder from an old dresser, and my wife did the paint job!!!!! I will post more pics later, I'm sure there will be plenty!